Sebastian Androne (Romania, 1989) was named after J.S. Bach and fittingly took his first musical steps at the keyboard (albeit a tiny electronic one) before switching to the clarinet. It was not long before he found out that his real interest lay with composing. Before twelfth grade, he had finished, among other pieces, a 3-parts symphony, a symphonic poem, a cinematic overture, a ballet…. He still studies composition at the National University of Music in Bucharest, now for his Doctorate in Music. In 2013, he studied a year as an Erasmus student at the Birmingham Conservatoire (UK). 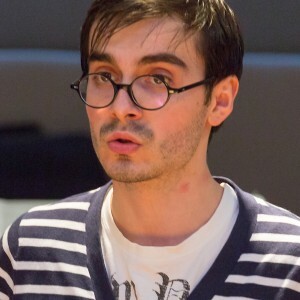 For his symphonic piece Tektonum, he won the George Enescu Grand Prix; however, he calls his most prized accomplishment the letter of recommendation written by the composer Aurel Stroe in 2007. 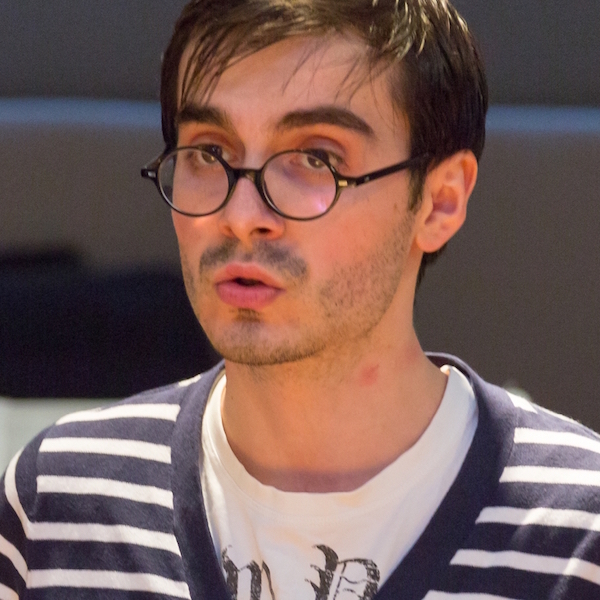 Sebastian participated in Tenso Young Composers Workshop 2015.